Did you ever made the Elements cal blanket or square? If not, you definitely have to try it! See my favourite realization of Elements cal pattern here. Wee Baby Elements Cal blanket is very soft and looks delicate. 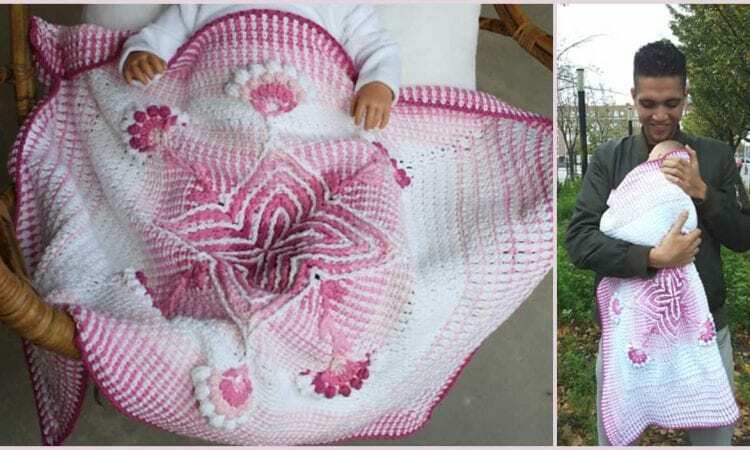 It will be perfect as a gift for a newborn, christening cover or just as every day use blanket. This Cal will starts on December 6 and will last 5 weeks. I hope you won’t miss it – this pattern is definitely pay-off your efforts! A link to the Wee Baby Elements Cal is below.